Steve Waterman studied at Trinity College of Music, since when has worked regularly on the British and European jazz scene with John Surman, Andy Sheppard, Tony Coe, Carla Bley, Don Weller and many others. He has recorded many critically acclaimed CDs under his own name as well as a number of CDs under the ECM label with John Surman’s Brass Project and Carla Bley. He has won numerous BBC British jazz awards over the years and is very committed to Jazz education. 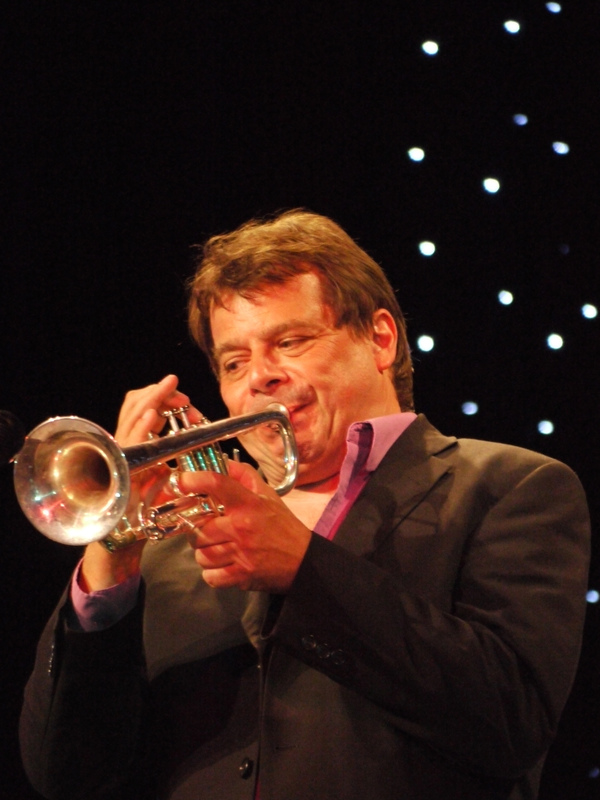 He is professor of Jazz Trumpet at Trinity College of Music in London and visiting Jazz Trumpet specialist at The Royal Northern College Of Music and The Welsh College Of Music And Drama.